Pain is the body’s way of telling us that something is out of balance within our system. Of course, there is a degree of discomfort that comes from the wear and tear of aging, but even when that is the case, when our bodies are functioning properly, pain should be virtually absent. Acupuncture relieves pain by helping restore the body’s ability to repair the imbalances that cause pain. This is why acupuncture has been proven to alleviate a number of conditions such as muscle spasms, inflammation, scars, adhesions, stress and tension. 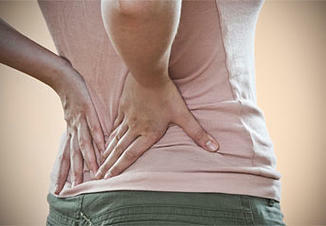 When the body is able to heal itself, pain subsides.